Interested in owning a franchise in Saskatchewan? Click here to download our FREE e-book! When it comes to realizing the dream of starting your own business, franchising is just the ticket! Entrepreneurial dreams become reality working with the franchise business model, which allows individuals with discipline, perseverance, and commitment, to work within an established system to own and operate a business, but with a strong franchise system backing them up. 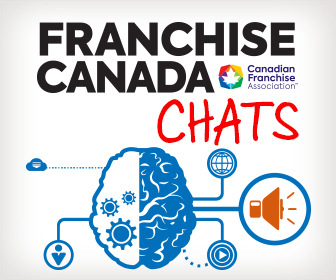 In the summer of 2017, the Canadian Franchise Association (CFA) partnered with the Canadian Centre for Economic Analysis to bring the economic contributions of franchising to the forefront with the first-ever Economic Impact Study of the Canadian franchise industry. According to the study, Canada is forecasted to be home to 75,765 franchise units by the end of 2018; an annual growth of 520 new franchises across the country. While the Economic Impact Study examines the growth of Canada’s franchise industry from coast to coast, the province of Saskatchewan in particular was noted as being fertile ground for franchised businesses. With far less labour and employment uncertainty in Saskatchewan than in other provinces, the region is becoming a rising destination for franchise systems. Government representatives in Saskatchewan have already taken notice of the increase in franchise establishments, and are actively fostering opportunities to ensure a continued favourable business environment and to incentivize additional franchise investment in the region. Saskatchewan is projected to have the largest percentage growth in franchise and franchise-related GDP and employment. Without question, Saskatchewan is one of the hottest regions in the country for driven entrepreneurs to open a business under the franchise business model. 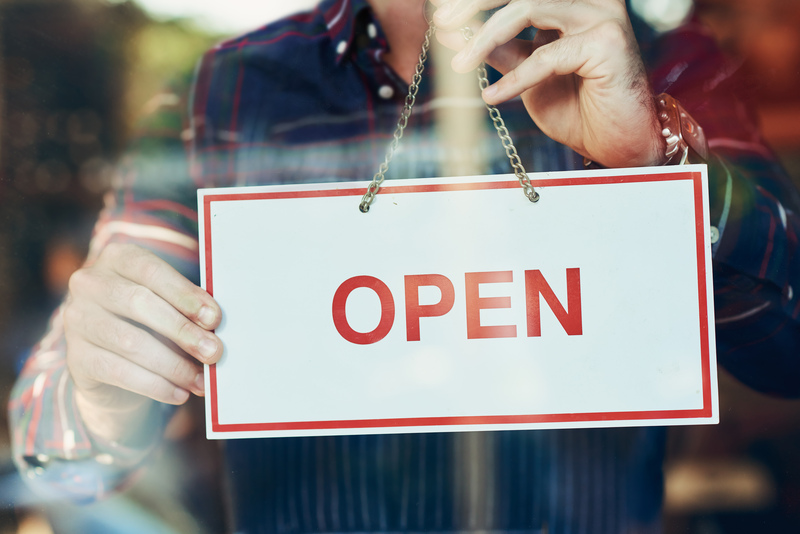 Opportunity Saskatchewan, a free e-book brought to you by the CFA’s Franchise Canada Magazine, has just what you need to learn more about franchising, and to help you meet your entrepreneurial goals. Here, we showcase Canada’s franchise industry, which has risen to become the country’s 12th largest sector. Complete the form below to download a copy of Opportunity Saskatchewan now!